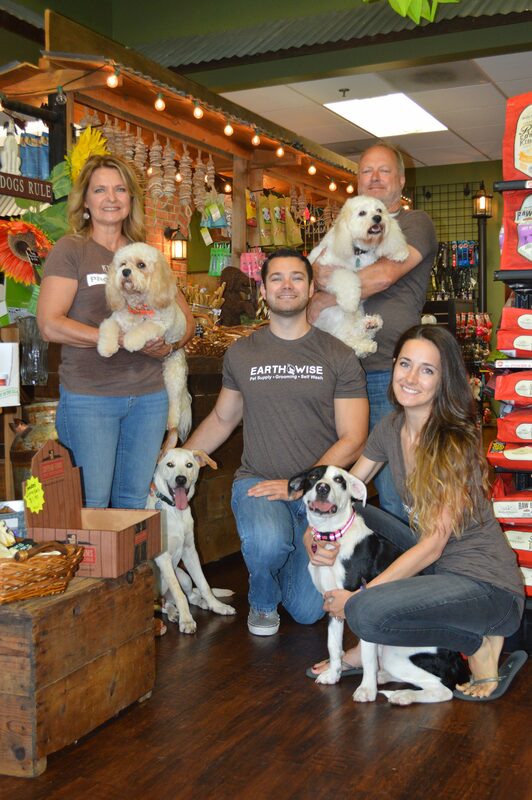 “We wanted a better alternative for our own pets from the typical “Big Box” and “eChow” experience – so in 2015 our family opened Earthwise Pet Supply in the thriving East Village Neighborhood of Downtown, San Diego. We are passionate about pet welfare. We are on a mission to help the local San Diego community and its pets by hosting adoptions at our store, supporting local rescue organizations like Cammies and Canines, Traci's Paws, The Barking Lot, Labs and More, and Tragic to Magic.